Some say Stockholm was first settled by a fisherman who caught a big salmon and boasted that it would not end up on the bishop’s table. The bishop overheard him and wanted him arrested, so the fisherman did the only reasonable thing and fled to a nearby island, becoming Stockholm’s original inhabitant. This story and many more are covered in the Museum of Medieval Stockholm, a museum right next to the King’s Castle in the city center. 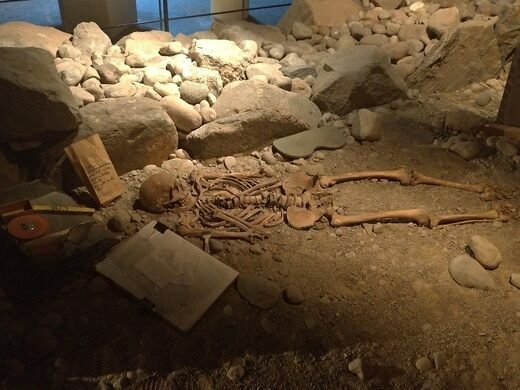 It was built within an excavated space that was discovered by workers digging into the earth while building a new parking lot. 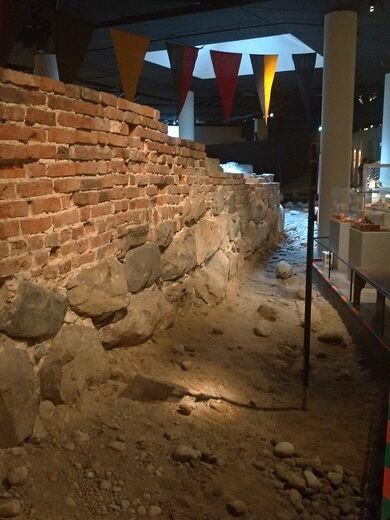 Now transformed into a museum, the old archaeological site is full of artifacts that speak to the city’s medieval past. 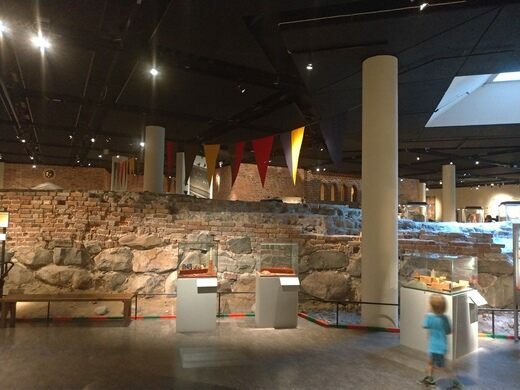 Enter the museum, and you’ll receive a crash-course on life in medieval Stockholm as well as the area’s general history, which includes information about Sweden’s past royals and all the drama that surrounded their lives. 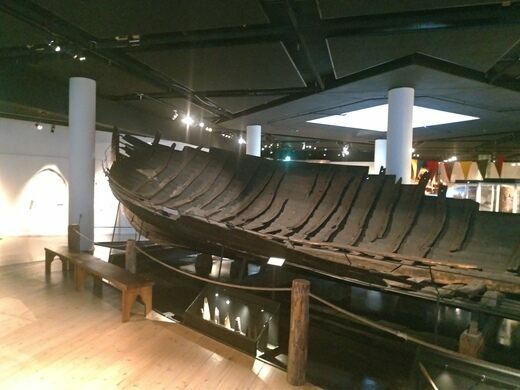 Look around, and you’ll find old buildings, a piece of the wall that once defended the city from raiders, and an old Viking ship on display. 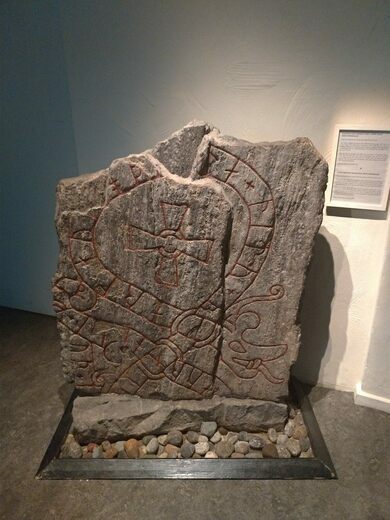 There’s also a runestone, which is similar to the one in Gamla. The museum is free to enter. Because of its underground nature, it remains cool, so it's a great place to visit during a hot day.